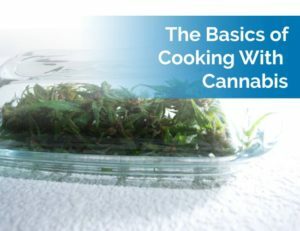 Join our own Darrell Green & special guest Jaime Rios who will be leading a discussion of using cannabis in the kitchen, including how to use cannabis edibles as medicine to treat your symptoms. Upstairs from the dispensary in the accessible Takoma Wellness Education Center. Free and open to the public 18+. Please consider using public transportation or street parking. The parking lot is reserved for TWC patients.